Can you believe I’m still hyped about Mission Impossible: Fallout even though I saw it weeks ago? Maybe it’s the awesome latex mask peel-offs that draw me to the movies (for me, this is definitely 60% the reason why I love these films) or it’s the edge-of-your-seat anticipation as you wait to see if this is truly an impossible mission for Ethan Hunt. Our mission at Red Door is slightly less intense and not at all violent. But it is important and it is definitely possible. So, if you must, reload your biceps Henry Cavill style and let’s tackle what our mission statement means to us.  “Our mission is to deepen relationships…” When you experience one of our escape room episodes, we want to either help you A) build relationships or B) strengthen relationships. That’s why we have players leave all cell phones and other distractions behind before entering our fully immersive sets. 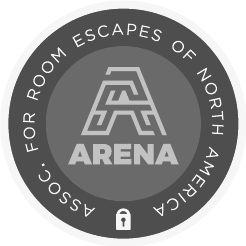 Our episodes will challenge your group to communicate effectively, be fully present, and celebrate success together—three out of our five tips to master the art of escape. We’re all about teaming and we aim to create a culture of teamwork for all of our employees and customers. “...through creative entertainment.” Another thing Red Door encourages is creativity. We love creativity! We even have a month’s worth of blog posts dedicated to it. Creativity is a tool that will help you when making decisions and solving problems. Don’t worry, you don’t have to be born creative. You can cultivate creativity through practice like these good habits and these exercises. But a very fun way to practice creativity is by playing an escape game. Our escape rooms transport you to a unique world and into fascinating storylines. There are endless puzzles that require you to think outside of the box. You can be the most creative person on earth, but you’ll still need and want to communicate with your team so you can open your mind to new ideas too! Thus, WHAT and HOW connect. “People.” Who we work for and who we seek to delight are people, like you. That’s why one of our core values (stay tuned to learn about those next week!) is “PEOPLE OVER PROFIT.” We want to invest in people. We want to deepen relationships between people. We want to entertain people. People, just like you, are indispensable in our eyes. But wait, there’s more! This is the big question. Why do we do what we do? Why do we want to deepen relationships? Why is it all about the people? Any business can say they work for people. What sets us apart is WHY we do. In today’s day and age, people continue to grow further apart. Distractions and obstacles continue to challenge the strength of professional and personal relationships. Red Door deeply recognizes how important people are as individuals, but also how important people are to each other - together. With our interactive escape rooms, we give the coworker who hides behind a cubicle the opportunity to connect with the rest of the office. We help build teams! We want to offer a fun time for the entire family, every age, to enjoy a game and spend time together. One person can be strong standing alone. Many people can be even stronger, lifting each other up and growing closer together. Our mission doesn’t require a computer-generated latex mask, but it encourages a genuine face of joy—an uncovered smile. A mission is a target, a goal. We’re constantly aiming for it. Even as we celebrate hitting the mark, we don’t ever stop our journey towards it. Because our mission is not impossible, but it is unstoppable.